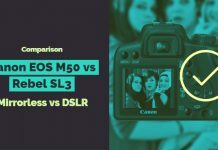 If you are searching for a Sony A6300 vs Sony A6400 camera comparison, chances are high that you are a mirrorless camera fan. 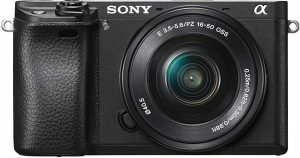 Sony, one of the pioneer manufacturers of mirrorless cameras, has recently announced the launch of a new iterative update for their entry-level mirrorless camera – the Sony A6400. 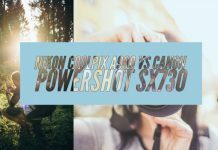 It is the latest addition to the camera series with APS-C mirrorless genre already available in the form of A6000, A6300, and A6500. 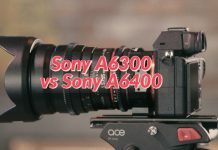 How do the Sony A6300 and Sony A6400 compare with one another? Let us check out the two and find the differences between the two competing siblings. 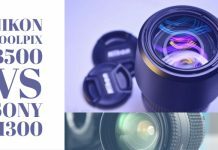 The Sony A6400 – What special features does it bring along? Well, one of the most valuable additions that the Sony A6400 come with is the LCD touchscreen that it offers you along with a 180-degree rotation. 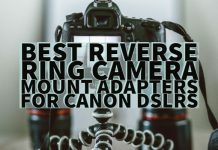 This can be one of the excellent features that the camera packs in, and it should definitely be a feature most useful for those YouTubers who can shoot a video standing in front of the camera and yet check how does the video take shape. 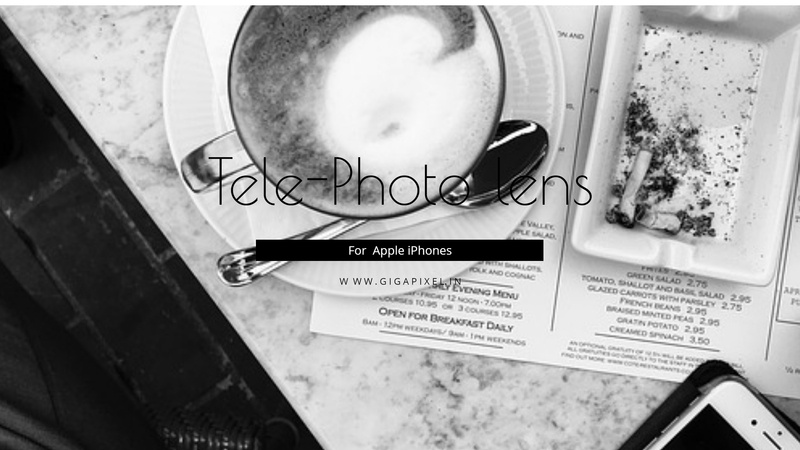 The new Eye Autofocus feature should be one of the features you would indeed love. This feature helps you focus on the eye of the subject for an enhanced image. The feature works both with humans and animals alike. 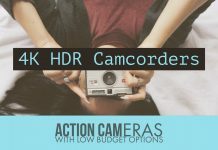 There is also an HLG picture profile to assist you to shoot and stream the HDR content on the compatible televisions. We will not go into the complete details of how the two cameras are made and what features do they offer individually. 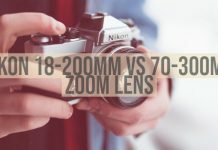 Instead, we will focus on the differences that these two cameras come with. That would perhaps help you make the right choice between the two offerings from Sony. 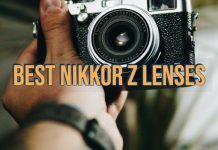 The A6400, as we have already mentioned, offers you a unique concept in terms of the focusing technology used in the camera. The Eye autofocus is a unique feature, and we expect it to be a standard feature in the future devices from the manufacturer. To begin with, the Sony A6400 has a faster autofocus functionality. 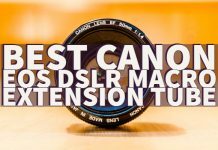 It can lock into focus in just 0.02 sec, while the Sony A6300 is a little slower than the A6400 to offer you an autofocus speed of around 0.05 sec. If you are watching the phase detection points, both the camera models do have the same number of points i.e., 425. However, the Sony A6300 comes with a lower number of contrast detection points which read 169 compared to 425 on the A6400. The Sony A6400 will offer you a new algorithm and provides you with a faster and efficient motion tracking compatibility. 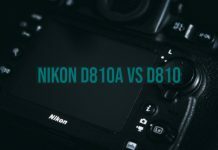 The minimum sensitivity in low light is -2V in case of A6400 compared to -1V on the Sony A6300. 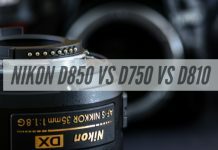 The A6300 shares the Eye Autofocus along with the Sony A6400, but the A6400 does not need a custom button as in the case of the A6300 model. Well, both Sony A6300 and A6400 do not come with any in body stabilization. That would make both of them similar in terms of the features of stabilization. 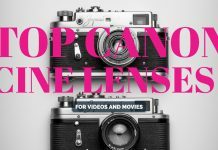 On both the cameras, you will need to be reliant on the specific lenses to provide optical stabilization. Well, this is again an area where the Sony A6400 takes the lead over the A6300. The LCD screen on the A6300 is not touch enabled and comes with a standard up and down movement and no tilting mechanism beyond that. The Sony A6400, on the other hand, is equipped with enhanced touch functionalities. 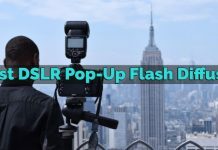 Moreover, you also have access to the 180-degree screen rotation feature making it one of the preferred options for the selfies and video blogging tasks. Who said selfies are possible only on a smartphone camera? The feature is now available on the conventional camera as well, thanks to the innovative thinking by Sony. The LCD features remain the same on both the models – you get a 3-inch screen with 921k dots resolution. 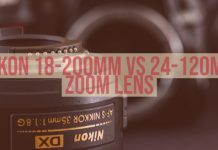 Both the cameras are capable of shooting at 11 fps with the mechanical shutter. 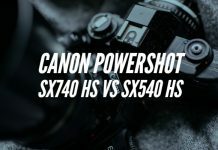 However, if you are shooting with an electronic shutter, the A6400 provides you up to 8 fps performance while the A6300 offers you the maximum performance at 3 fps. 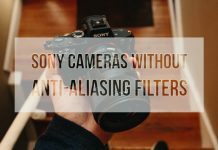 When it comes to the buffer depth, the Sony A6400 is capable of shooting 99 JPG files and 46 RAW frames at full speed. For the A6300, these numbers are quite low in comparison at just 44 and 23 respectively. 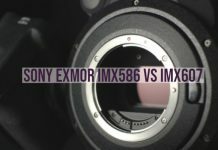 This is yet another area that the Sony A6300 and A6400 differ from one another. 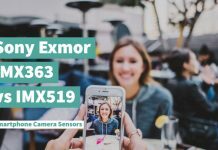 Both the cameras come with the 24.2MP APS-C Exmor CMOS sensor and thus share the same features. However, the A6300 does not come with the LSI chip as the A6400. 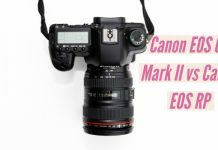 This results in offering an increased processing capability on the A6400 in contrast to the A6300. Having said that, the ISO range offered on the Sony A6300 is 100 to 25600. If you are looking for extended values, they reach up to 51200. In the case of the A6400, you have a slightly enhanced range up to 32000 that can be extended up to 102400. 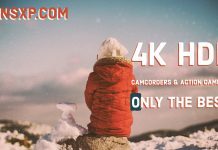 Both A6300 and A6400 come with the 4K recording capabilities up to 30 fps. 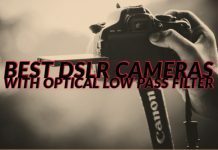 The recording works the entire width of the sensor and offers a full pixel readout. For the 1080p recording, you can have both them record at 120 fps. Slow motion videos on the Sony A6300 can be recorded directly on the A6300. For Sony A6400, you can go with the Quick and Slow functionality with the frame rates ranging from 1 fps to 120 fps as per your preferences. 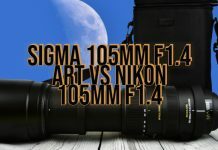 The inclusion of SLog2, SLog3, and HLG modes on the Sony A6400 makes it an exceptional choice. The Sony A6300 lets you record Time-lapse videos using the PlayMemories Camera Apps. These apps offer you additional features as well, but sadly enough – these features come with a cost. These apps are not available for free. 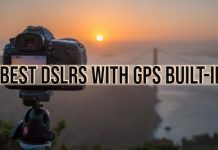 The Sony A6400 comes with the time lapse functions in camera, and the feature is available built in by default. 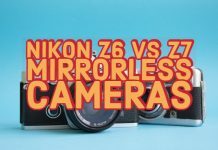 Having understood the differences between the two cameras in the above description, how about checking out the features that the two cameras offer in a head to head comparison? In fact, the comparison chart in a side by side comparison will help you choose the perfect camera based on the exact features you are looking for. 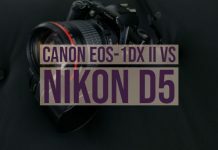 The comparison, as shown above, should be enough to provide your input about the best choice between the two cameras. 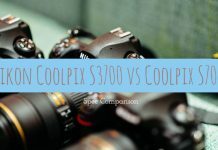 From the outline of the above comparison, it should be clear enough that both A6300 and A6400 offer you almost similar features with the latter taking the lead in a few features. How do they compare with one another? 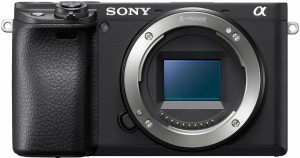 Sony A6300 vs Sony A6400? What conclusion can we draw based on those comparisons? 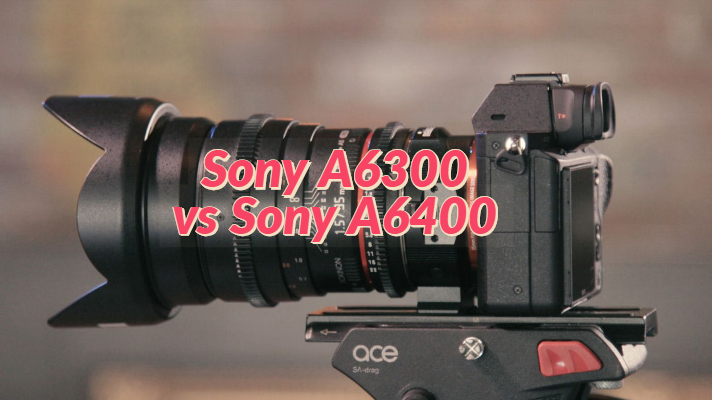 So, which among the Sony A6400 and Sony a6300 should you opt for? 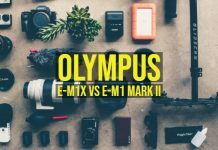 Here is the summary of the review comparison between the two capable mirrorless cameras coming from the house of Sony. It comes with a few numbers of buttons. Touch sensitive screen makes the tasks easier. 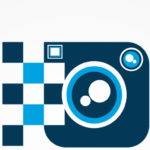 The camera is best suited for the selfies on a conventional camera. You would find the Sony A6400 better equipped for enhanced performance. 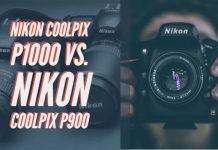 Not that the Sony A6300 lacks in many features, but the comparisons offered above should provide you a complete summary of the two competing siblings and offer you a good option to choose the best among the two. 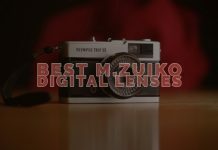 Go through the comparison above and choose the best camera that meets your exact needs. Do not forget sharing your experiences and opinions of your choice and the reasons thereof.